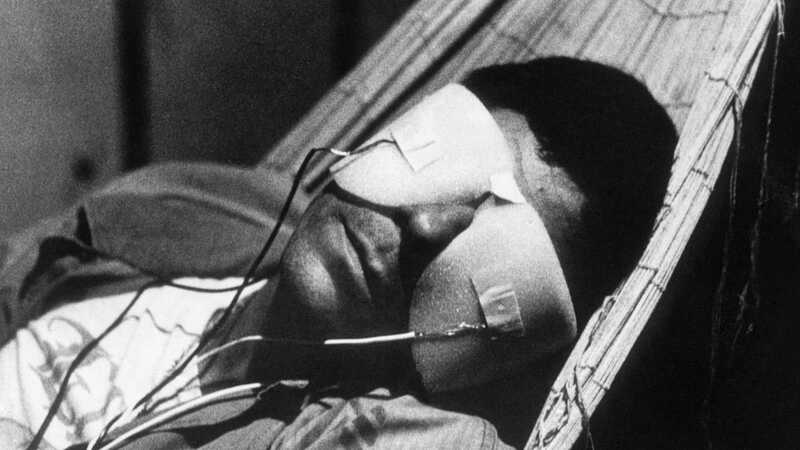 One of the most influential, radical science-fiction films ever made and a mind-bending free-form travelogue: La Jetée and Sans Soleil couldn’t seem more different—but they’re the twin pillars of an unparalleled and uncompromising career in cinema. 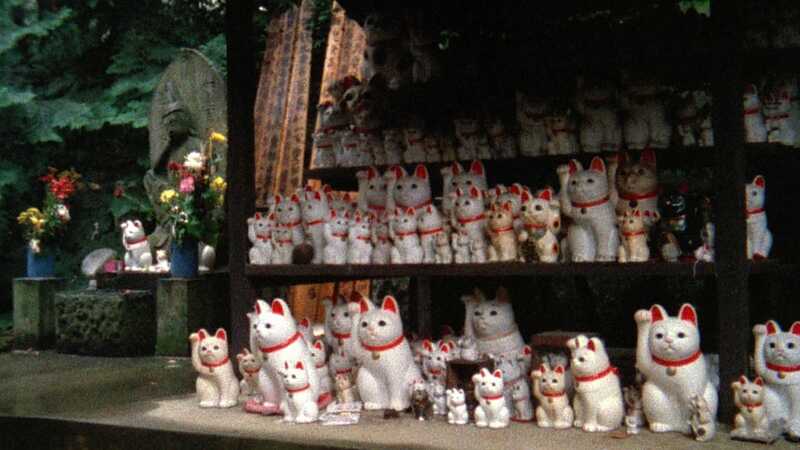 A filmmaker, poet, novelist, photographer, editor, and now videographer and digital multimedia artist, Chris Marker has been challenging moviegoers, philosophers, and himself for years with his investigations of time, memory, and the rapid advancement of life on this planet. These two films—a tale of time travel told in still images and a journey to Africa and Japan—remain his best-loved and most widely seen. 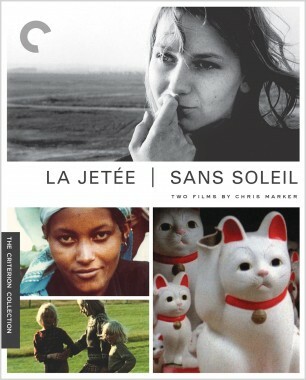 Chris Marker, filmmaker, poet, novelist, photographer, editor, and now videographer and digital multimedia artist, has been challenging moviegoers, philosophers, and himself for years with his complex queries about time, memory, and the rapid advancement of life on this planet. Marker's La Jetée is one of the most influential, radical science-fiction films ever made, a tale of time travel told in still images. Chris Marker, filmmaker, poet, novelist, photographer, editor, and now videographer and digital multimedia artist, has been challenging moviegoers, philosophers, and himself for years with his complex queries about time, memory, and the rapid advancement of life on this planet. Sans Soleil is his mind-bending free-form travelogue that journeys from Africa to Japan.